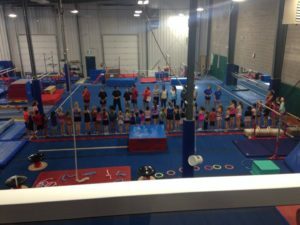 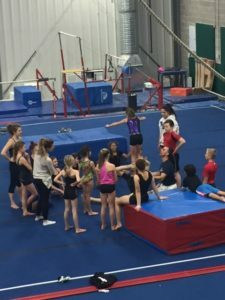 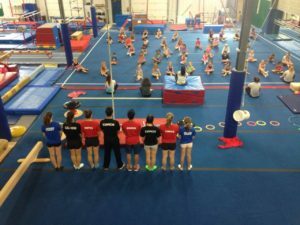 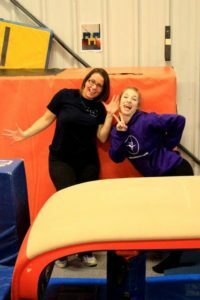 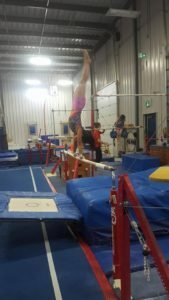 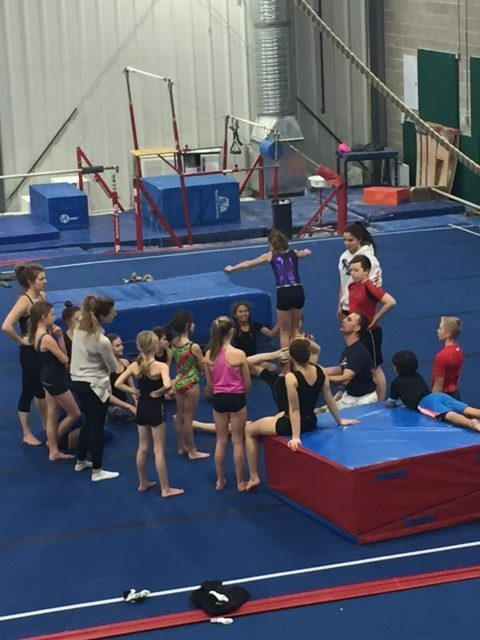 Come join us at Winnipeg Gymnastics Centre for a fun filled week at our first ever Spring Break Camp! 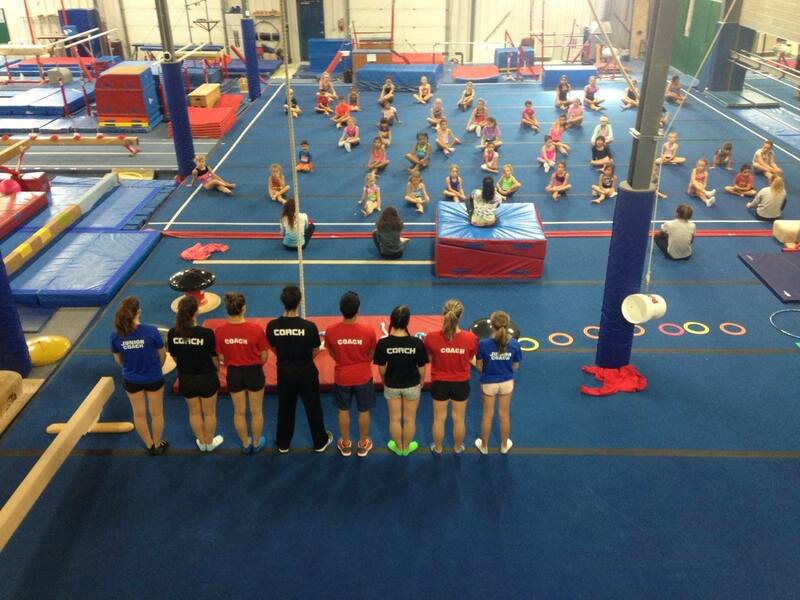 If you loved our summer camps you’ll sure love this camp too! 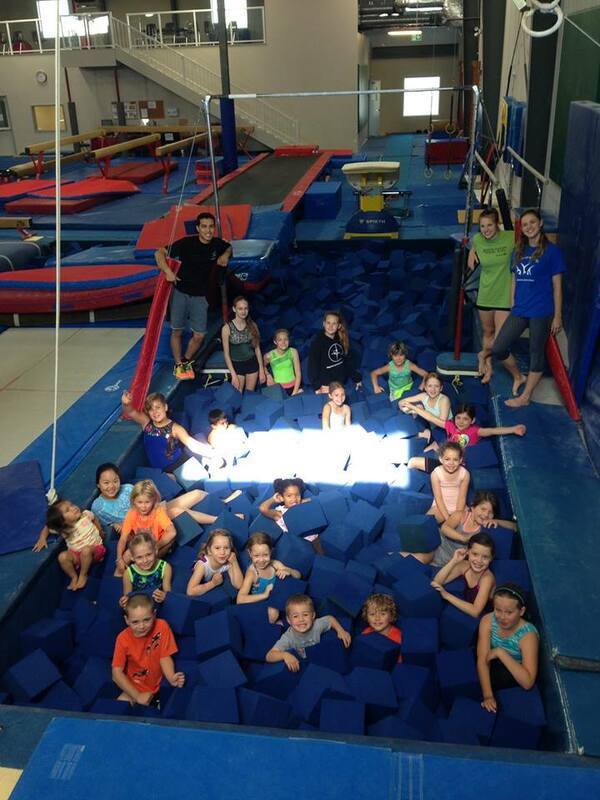 At daily and weekly rates, our camps are great for anyone’s schedule! 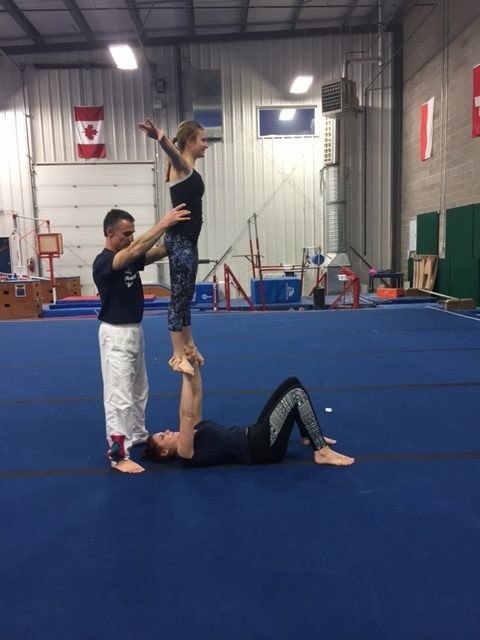 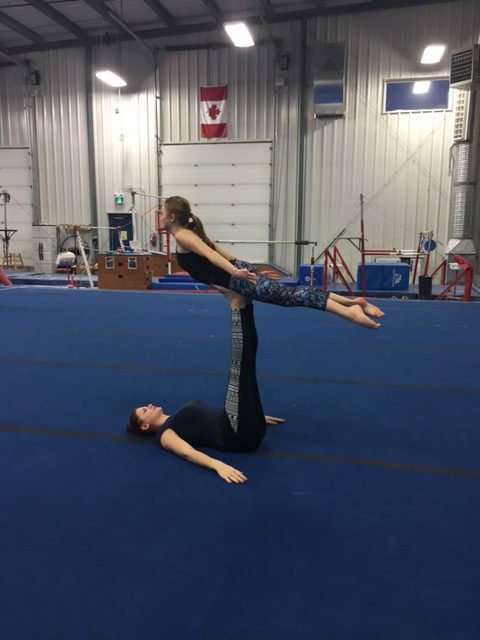 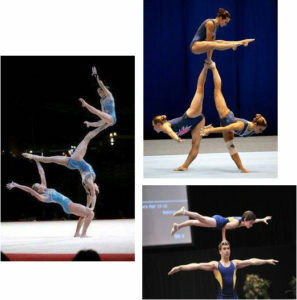 Gymnastics (4-13) and acrobatic gymnastics (6-22) are offered to everyone! 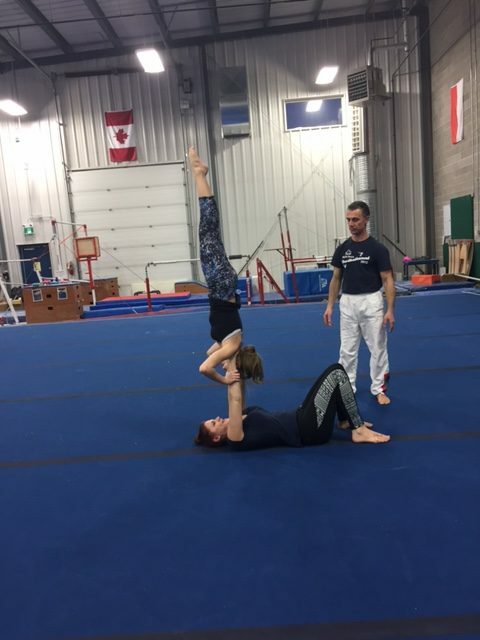 Those who are new to gym or have been involved in gymnastics before (recreational and/or competitive) are welcome to come and try it out! 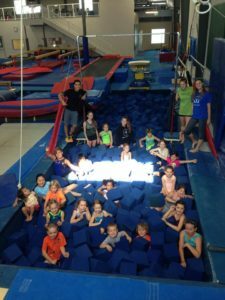 Please see our Spring Break Camp page for more information. For any other inquiries, please call us at 204-475-9872 or email us at info@winnipeggymnasticscentre.com.